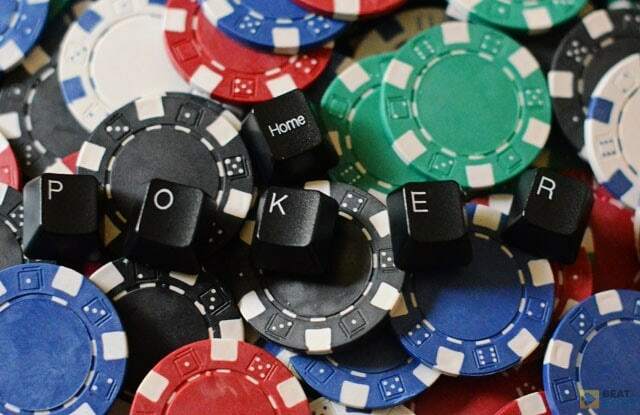 Figuring out reliable online poker tells can be tricky, but there are a few that are almost always accurate. One of the largest disadvantages to online poker is the lack of physical tells you can pick up on your opponents. 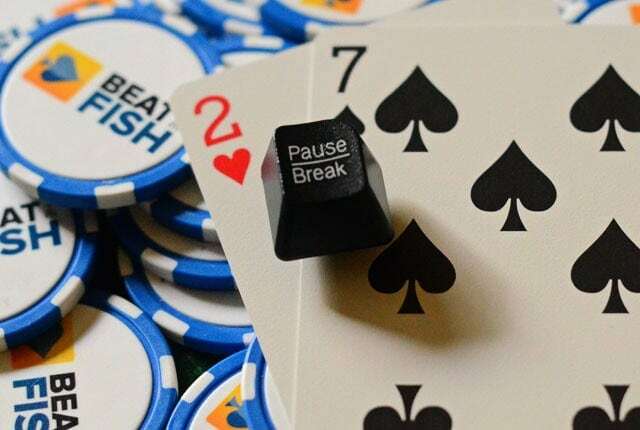 At brick and mortar cardrooms, poker veterans can often gain insight into their opponent’s potential holdings by spotting subtle (or not so subtle) physical mannerisms like a quick look away from the flop or that the player to their left is ready to toss in his cards. What you gain in convenience playing online poker you lose in body language that can be used to get a read on your opponent. However, there are still a few somewhat reliable online poker tells that you can use while playing. The main online “tell” is the time that it takes your opponent to bet. 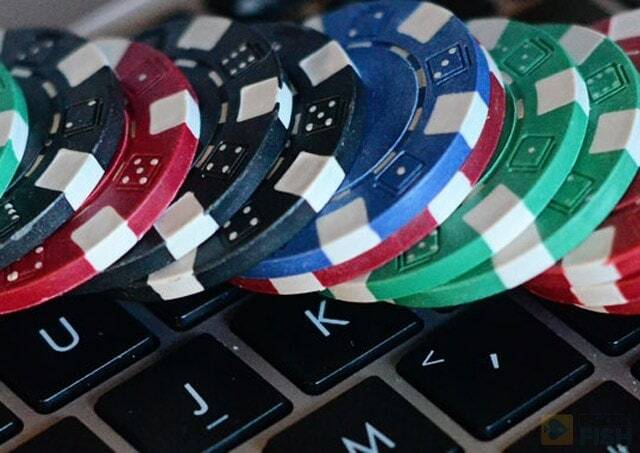 If you see an instantaneous bet at a player’s turn to act, it usually means that he has used one of the pre-select buttons that are available in all online poker software interfaces. Common pre-selects include “check/fold”, “check/call”, “raise any”, and “call/raise”. By clicking a pre-select button, the player tells the software to act for him as soon as it is his turn. If you click “check/fold” from the button after the flop is dealt, you’re telling the software to check if no one has bet and fold if someone has. Most online poker tells are connected to betting time. For example, instant checking usually signifies a weak hand. One common use of the “check/fold” pre-select is from the big blind when a player is holding a weak hand since he isn’t going to play if it is raised. You should be aware of this and you’ll see an instantaneous check when it is used. The best spot to take advantage of this is from late position without many players in the hand. If you’re checked to on the flop instantaneously go ahead and bet regardless of what’s on the board. Much more often than not, the big blind will give up the hand without a fight. Some players even leave the “check/fold” clicked on the flop so it can be a very easy steal. This is even more effective when a face card flops. Savvy players can also use this to their advantage when they pick up a big hand from the big blind. While I don’t usually recommend slowplaying big hands online you should throw this move into the mix occasionally to show that you’re willing to change gears. If you know someone is playing multiple tables, you can use this information to your advantage. Mass multitablers will be far less likely to try and bluff you. What you can do is click “check/call any” when you have a premium hand like pocket Aces or Kings from the big blind. If the pot isn’t raised, your opponents will think that you actually clicked the “check/fold” button. 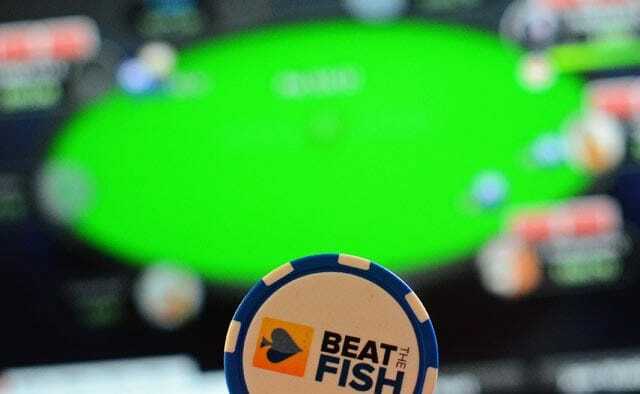 Most of your opponents will assume that the blinds are always holding trash so you can throw them a loop on the flop when you lead out with a bet or check-raise them. While it is seldom used, you should also be aware of instantaneous raises as this usually indicates a strong hand. If you aren’t holding much I would recommend folding your mediocre hands to an instant raise. You can also use this pre-select as a bluff once in a while to try and pick up the blinds and/or confuse your opponents. Of course, your opponents can do that, too. Another way to pick up potential tells is to see which of your opponents are playing multiple tables. If your software doesn’t have a “Find Player” feature just click around the tables at similar limits and look for their screen name. If they’re at more than one table chances are they won’t have as much time or attention to devote to each individual hand. Of course, this isn’t always true but you might try playing aggressively heads-up against multi-table players. Since they have to make quick decisions and get back to other tables they usually won’t bluff as much or make sophisticated plays as often. In a real cardroom, one way to eliminate given tells is to always in the same way using the same hand, the same method of stacking chips, etc. Since online poker tells are mostly based on betting time, consistently wait the same amount of time before you check, bet, or raise. You might count to 2 or 3 before making an action every time. Pre-select folds are fine and I recommend doing this to help speed up the game if it’s an easy throwaway. The most important aspects you should master in online poker is hand selection, position, and the right way to play after the flop. However, once you feel comfortable with your actual gameplay consider using some of the above tells to maximize bluffing opportunities and pick up a potential clue on your opponent’s hand.